Your Weekend Destination for New French Film! This spring, FIAF will present the US theatrical releases of two French films in our state-of-the-art Florence Gould Hall. 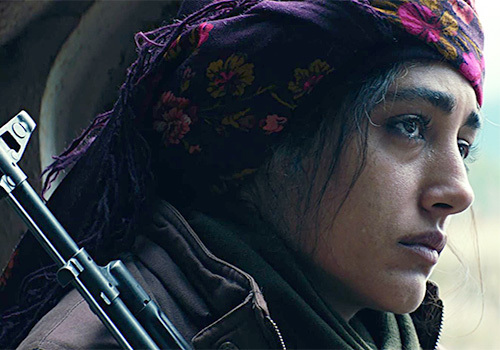 Join us for special weekend screenings of Eva Husson’s Girls of the Sun set in Kurdistan, and Christian Carion’s My Son, a thriller starring Guillaume Canet. 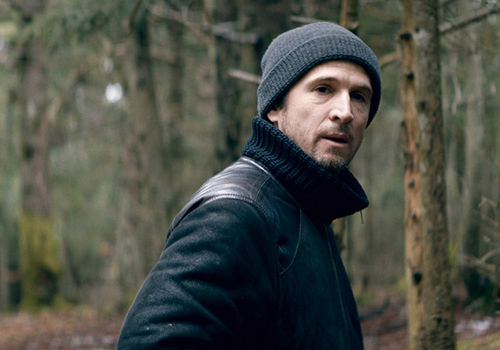 Christian Carion places long-time collaborator Guillaume Canet in unique shooting conditions to create this searing portrait of a man out of control, a father forced into violence by his desire to protect his seven-year-old son.